Oh my gracious, Jane just keeps on giving us more cute Valentine tee options!!! 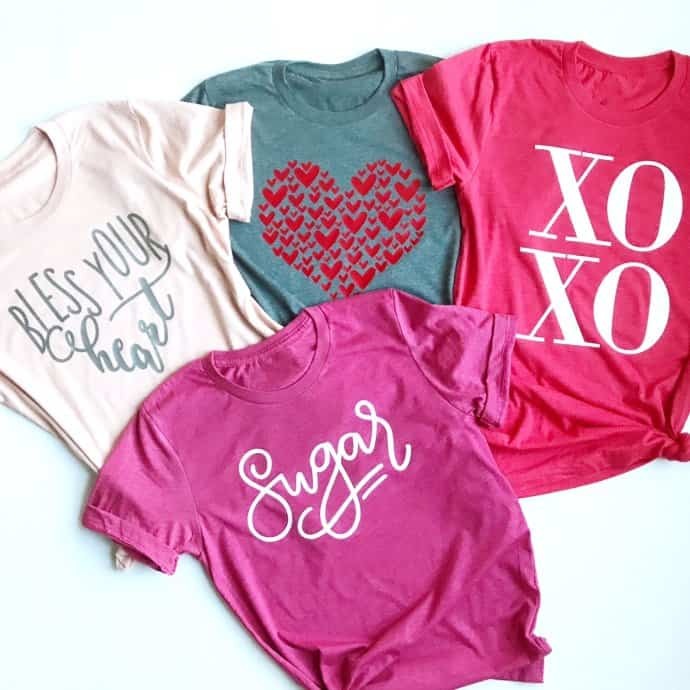 These super cute Valentine tees are on sale today for $13.99! These are regularly $29.99. Shipping is $3.99 for the first item and $2.25 for each additional item. You can snag one HERE!